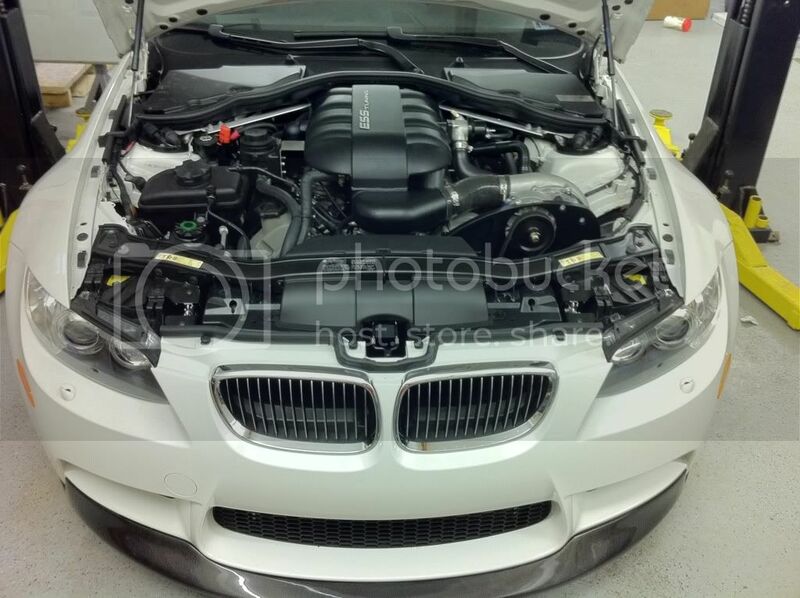 For anybody sitting on the fence trying to decide if you should boost your M3. Let me help out by telling you to pick up the phone and get one ordered ASAP! Last edited by Boosted-M; 10-21-2011 at 09:51 AM. 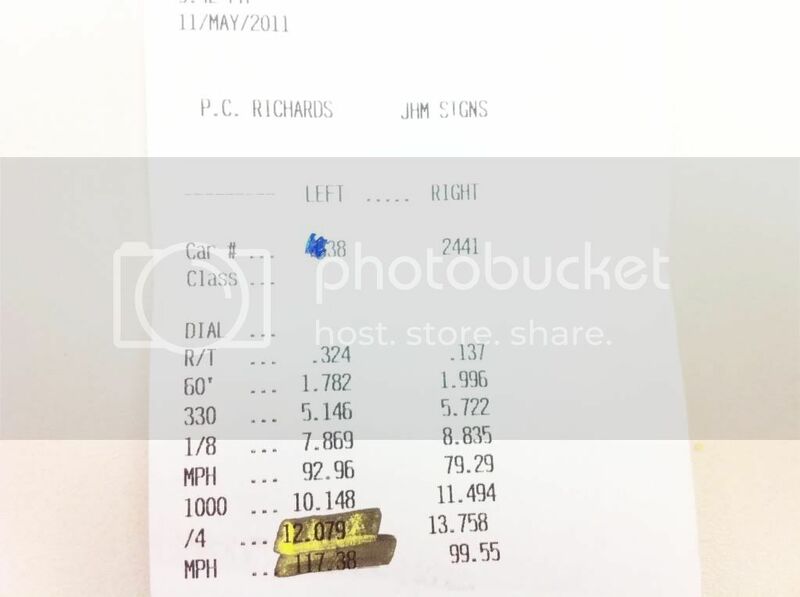 Had the tire pressure @ 20 psi for 2 runs.. My last run I ran 15psi.. Next time to the track I will heat up the tires in 2nd..
Last edited by Boosted-M; 05-19-2011 at 02:36 PM. 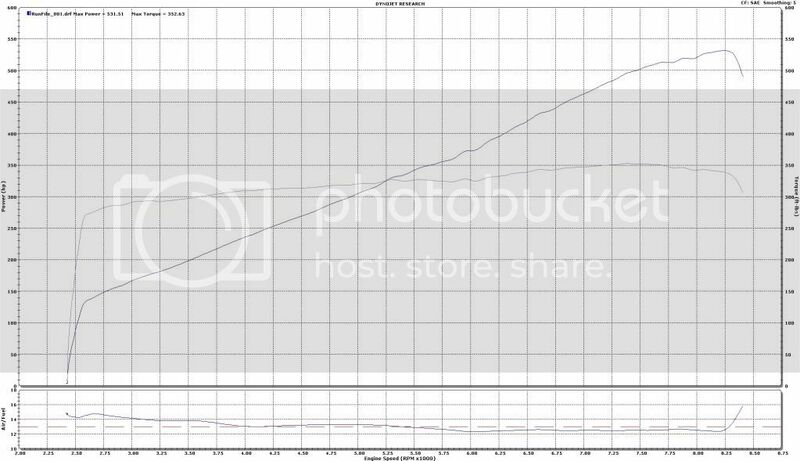 Going back in time when the car was naturally aspirated....Here is a dyno pull of my powerchip tune with high flow cats, Eisenmann Race Exhaust, and air filter from last year.. 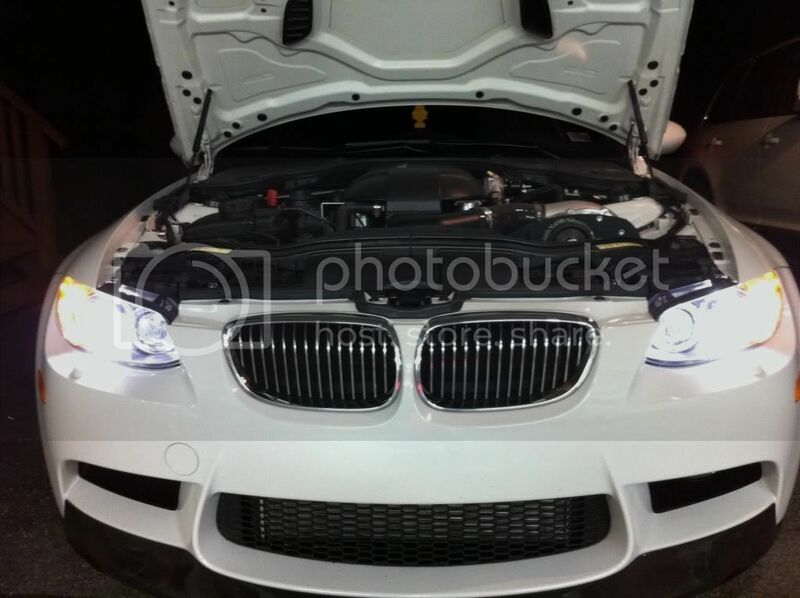 The lower HP curve is powerchip’s off the shelf flash.. Then a custom tune.. It was starting to rain and had my windshield wipers on going down the track.. Traction was bad and it was cold!! 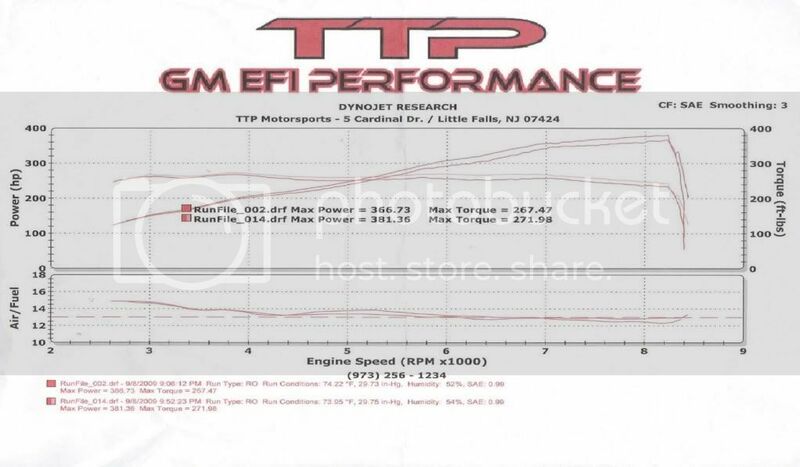 I'm confused here, you only gained 3-4mph in the 1/4mile with the supercharger on? Motor. For some reason I had a hard time shifting that night.. Kept hitting rev limiter and wouldn't go into 3rd gear smoothly.. I will be back to the track and improve!! Yes sir.. I was able to full throttle shift when the car was all Motor. For some reason I had a hard time shifting that night.. Kept hitting rev limiter and wouldn't go into 3rd gear smoothly..
With that much power gain you should easily be over 120mph in the 1/4. Especially since you have a well documented before and after dyno and 1/4 mile results. If this was an AA car I wonder who would be tearing this thread apart. Good luck at your next attempt and good job posting all this info! This is what the forums are about, info like this! Good job with the post. Im wondering if you felt any heat soaking or anything like that at the track with the air/water setup. nice numbers and gains congrats. Your coming to the meet this weekend correct? Your 60' is amazing on the boost run, one would think your ET would be much better and I agree with Taza your trap gains are not as good as they probably should be, would be great if we had a Vbox graph to check your traction. A few questions, were you getting full traction on the boosted runs? What track (location) are you running at? What were the dates and times for the NA run and boosted run? Looks like May 11 for the boosted run, what time? All important data while analyzing this, unlike the dyno, the traps and ET's do not have a correction factor figured in, lol. EDIT - Looks like Island Dragway, 515 elevation, decent, need the time of day though, etc. Last edited by DLSJ5; 05-19-2011 at 04:55 PM. That track ain't so bad from what Ive read. With a 1.7 60 foot and 531whp something does not add up here with 116-117mph traps. 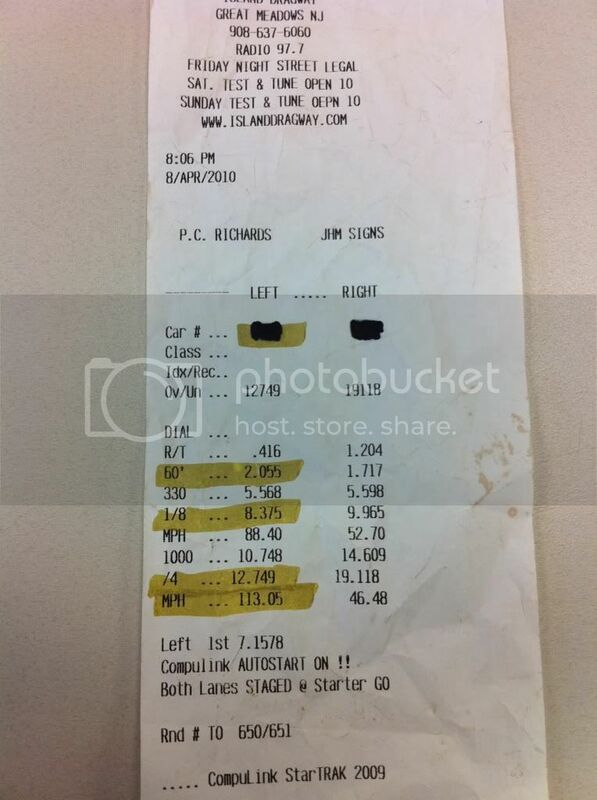 Whats even more odd is that his NA runs were at the same track running a 113mph trap. So the 6 speed vs DCT excuse doesn't fly in this scenario. We now have 2 seperate results of 2 ESS cars trapping below 120mph (one at 116-117mph when they are supposedly making over 530whp. no traction = slow mph? Looks like it's about what Famoso is, not bad, but not fast like MIR, SAC or Atco. If the DA was significantly different between the two runs it would matter, but we don't have that info yet. DCT vs. 6MT is huge from what I've seen Brotha, with regards to comparo runs, traps and Vbox times, especially when SC'd. How much traction issues could he possibly have had? He had a 1.7 60 foot! 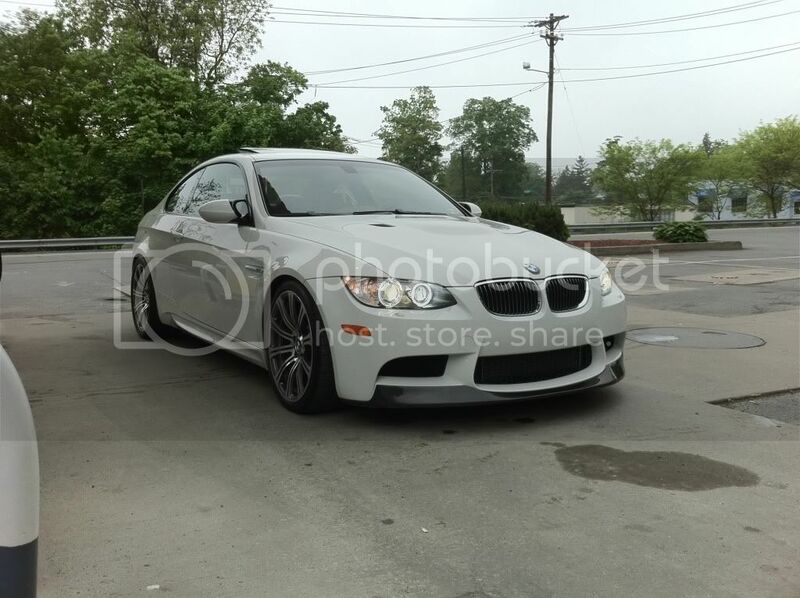 He was on DR's unlike akh's AA car which ran on street tires. If you spin off the line, not so much, but if you do not get full traction going down the track, absolutely your MPH can suffer. Good point but in that 2nd vid looks like he hits the rev limiter on his 1st two shifts. I will be down at englishtown NJ aka Raceway park in a few weeks... E-town is a much better track and I feel good about getting the car into high 11's... 2nd gear burnouts for sure!! Can we get more info? 2. What time was it when you ran your best boosted time? Good stuff! Congrats on the new monster and thanks for documenting the info.